All Mobile and Desktop devices always create junk files or temporary files for a faster process. Manage processing time, Load on a processor and many serious glitches may be created in future. In that time to go, it will increase sharply. So what to do? But now you have the solution that I explained below especially for iPhone/ iPad/ iPod Touch. Follow the below steps and Make free space on iPhone. The same thing also occurs on your Mac or PC that you should optimize. Get guide on optimize storage space on Mac. The 1-click software is really amazing by iMyfone. Try free software or buy pro features to experience the real power of iMyfone for a lifetime. It doesn’t matter on types of files, Installed iOS version. 1, First downloads and install, Open iMyfone on Mac/ PC. 2, Connect your iPhone/ iPad to your Mac/ PC using USB lightning cable. 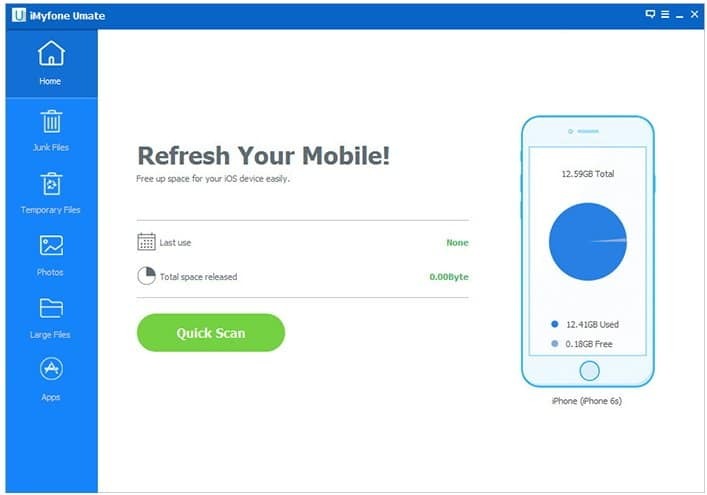 3, after connect successfully, You can start scanning by click on Quick Scan option on software. 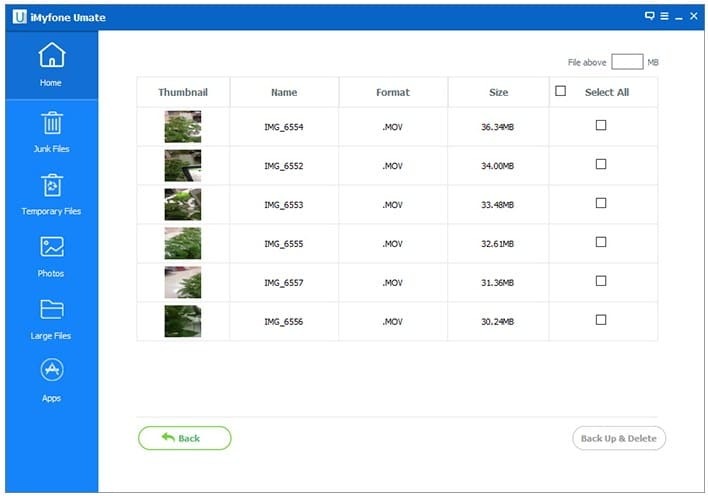 4, After completed scan full device, You will see the list of all types of files that are acquiring unwanted space. File types are that you should delete Crash logs, Temp Files, Storage Files, Cache Files, Temp Files, Cookies Files, and Photo Caches. You can delete it all by press “Clean” button at the bottom. More customization you will see large file option in the left pane, Click on it and Delete that you want. 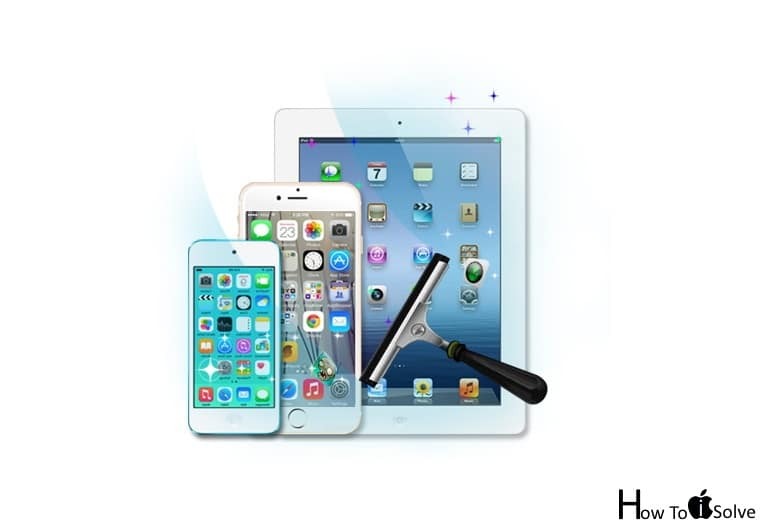 Unique Cleaning algorithm and Technology experienced by thousands of iOS users and Appreciated by top tech Expert. 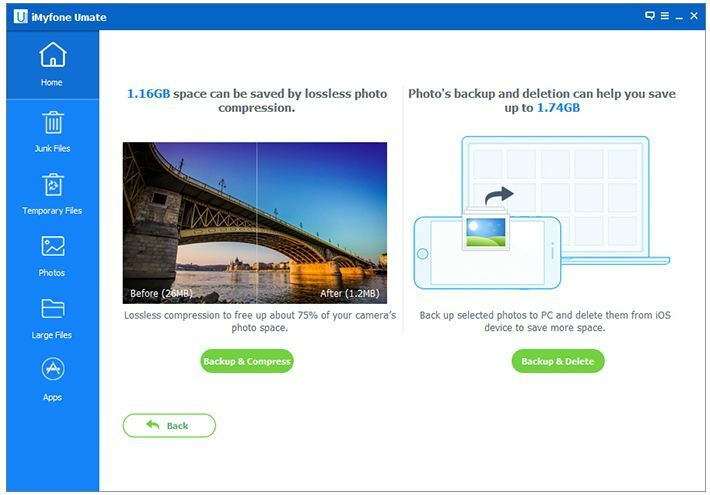 If you agree on making space from Photos app, iMyfone compress Losslessly all photos in small size. But before Compress or Delete it will auto create a backup on your PC. Software start auto backup data Securely before start Make free space on iPhone. iMyfone is key tools on time get a message like “Not Enough Space for iOS update”, “Stuck install app from App store”, “Freeze iOS device after update”, “Not enough space, cannot take photo”, “insufficient space for Download”. 10 off premium features really help to all time for Make free space on iPhone/ iPad running on iOS 11, iOS 10, iOS 7 or Later.